Breaking News In Gaming-Persona 4 Golden To Come To Ps Vita In 2012!!!!! Persona 4 The Golden-Official Trailer!!!! As most of you know by now, in less than a weeks time the PS Vita will be available for purchase here in the U.S. Now your probably asking yourselves, I know that the Vita is being released next week but the games that will be available at launch are not my thing. Well have I got news for you, Atlus has recently announced that it will be releasing a new version of Persona 4 entitled Persona 4 The Golden for the PS Vita in the second quarter of 2012 in Japan. The game will be similar to the original PS2 version that Atlus released back in 2008 with new features and story elements to enhance game play. 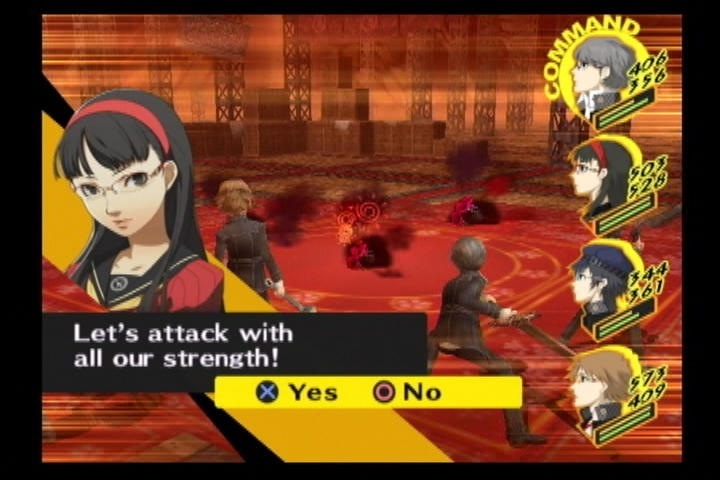 While this this new version of the game was originally to be released on the PSP, Atlus decided to go ahead and up the ante by porting the game to the new system, thus using the Vita’s full functionality. Overall I am excited about this game but it will be a while before it comes here since Atlus has not yet set a release date for a U.S. version of the game. So be patient folks, there are other games out there like Blazblue Continuum Shift Extended, Gravity Rush and Marvel vs. Capcom 3 to keep you entertained until this hits overseas. As always, stay with AFC and AFC Gaming Zone for the latest updates on this developing story. So until next time, remember that there is a ton of great anime and manga out there. All you have to do is find it, ltrs. Breaking News In Gaming-Phoenix Wright Ace Attorney Double Trouble (Two Stories For The Price Of One)!!!!! Well for those of you who are major Ace Attorney fans like myself, then you are going to like what you are about to here with these two stories. 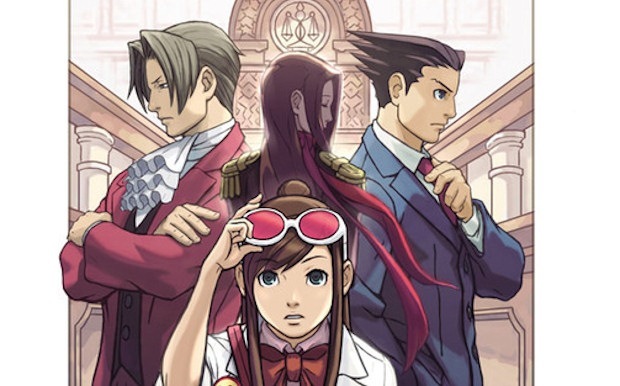 First, it has been recently announced that Capcom is going to be releasing a new version of the popular Ace Attorney games in the near future. The announcement was made during the 10th Anniversary celebration of the game in Tokyo Japan. 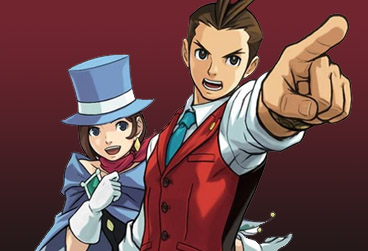 Along with this announcement, Capcom also mentioned that they will be releasing a ported version of the first three Ace Attorney games for iOS and Android platforms. 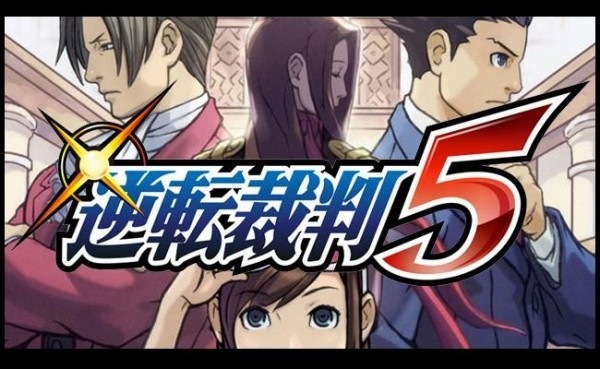 While the first game was already released on the iOS platform, this will be the first time that the first three Ace Attorney games will be released on both major mobile platforms. Currently there is no official word as to when these games will be released in the states. 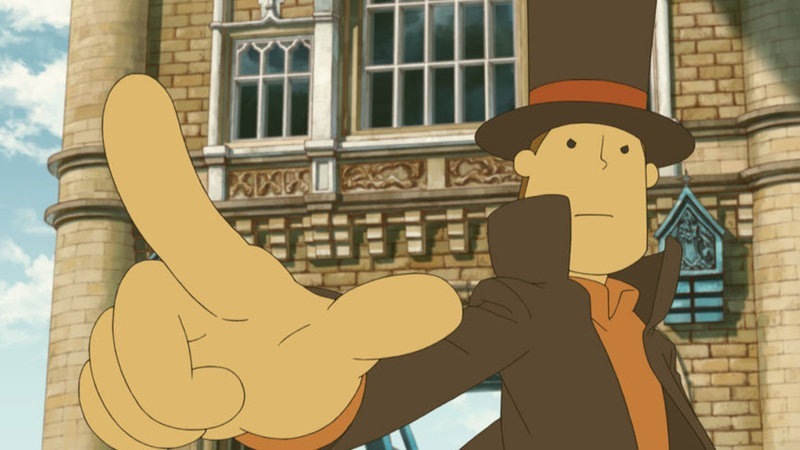 And in other Ace Attorney news, Capcom also announced that the Ace Attorney\Professor Layton crossover game will be released sometime this year for the Nintendo 3DS. 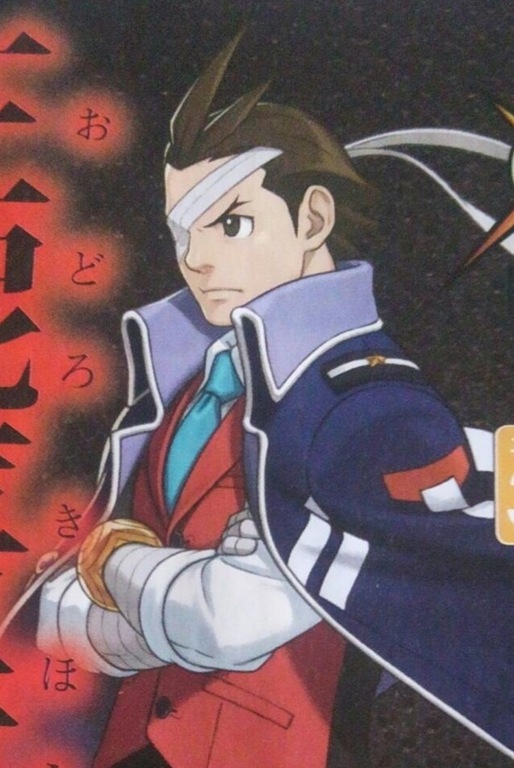 Recently, Capcom released new screenshots of the game during the Ace Attorney 10th Anniversary celebration in Tokyo. Japanese gaming website Gamer posted the screen shots in which you can see by clicking on the link below. No word has been said as to when the game will be released. As always, stay with AFC and AFC Gaming Zone for the latest developments on these and other breaking news stories that come down the pike. So until next time, remember that there is a ton of great anime and manga out there. All you have to do is find it. Ltrs. 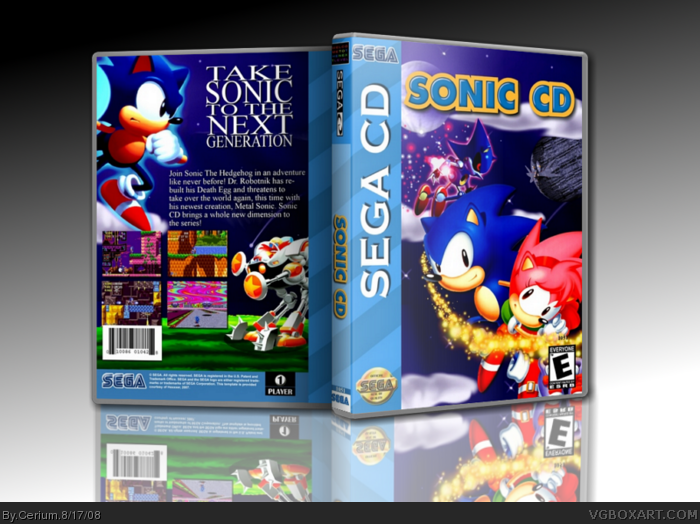 Breaking News In Gaming-Sonic CD Now Available On Xbox Live Arcade!!!! Well for those of you who are fans of Sonic The Hedgehog, have I got news for you. On Wednesday Microsoft had released the popular Sega CD game in the Xbox Live Arcade. The game is exactly like the original game with updated graphics and all the great stuff you remember. The game was originally released for the Sega CD back in 1993. The game was given strong praise from popular gaming magazines such as GamePro and Electronic Gaming Monthly with 5 out of 5 ratings and best game of 1993. However, the momentum did not last long however when the Sony PlayStation debuted a year later in 1994. As always stay with AFC for the latest developments on this story and look for a full review of the game on AFC Gaming Zone in the coming weeks. So until next time, remember that there is a ton of great anime and manga out there. All you have to do is find it. Ltrs. Now most of you readers out there who own A Wii console know that what I am about to tell you is self explanatory about the game seen above. So for those of you who have been waiting for this day or if you are considering buying an import version of this, I just have one thing to say. Your prayers have been answered. 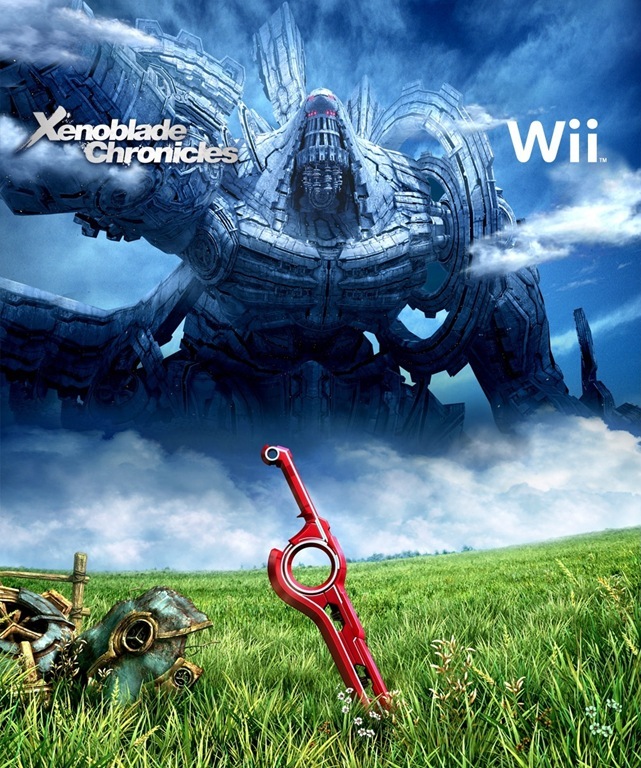 According To Nintendo, they have officially announced that the popular Wii Game Xenoblade Chronicles which is a huge hit in Japan and Europe is finally making it way to Wii consoles in the U.S. According to video game website IGN.com, the game has a slated release date of April 30,2012. Hopefully the game will be the same as the other releases around the world but if you want a taste of what it will look like, then watch the exclusive U.S. teaser trailer for the game above this post. I have to admit that this is a really good looking game and I wouldn’t be surprised that it would be the best game of 2012. But we will just have to wait and see about that. As always, stay with AFC for the latest developments on this breaking news story and check out AFC Gaming Zone for more detailed information about the game in the weeks and months to come. So until next time, remember that there is a ton of great anime, manga and video games out there. All you have to do is find them. Ltrs. 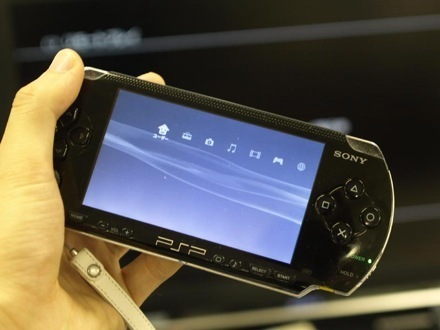 Breaking News In Gaming-Next Gen PSP System To Be Released At The End Of This Year!!!!! Here is an interesting story for those of you who are huge fan boys and girls of Sony’s PSP!!!!! Sony has recently announced during it annual PlayStation meeting in Tokyo Japan that the company has plans to release the next generation of the portable gaming system codenamed (Next Generation Portable-NGP) for this coming holiday season. The new console is planned to have an 966 by 544 five inch screen, built in wi-fi and 3g wireless capabilities, gps, dull analog controllers, front and rear cameras and touch screen capabilities. Sony also mentioned that the new console will be using memory cards for the games instead of physical disks like the PSP. Currently there is no information as to how much the new system is going to cost or when it will be actually released. For more information on the specs for the device, check out Anime News Network’s article by clicking on the link at the end of this post. 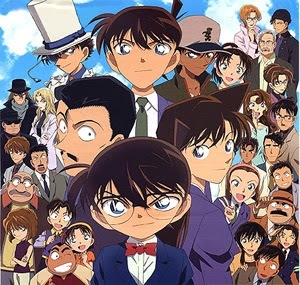 And as always, stay with Anime Full Circle for the latest on this developing story. So until next time, remember that there is a ton of great anime and manga out there. All you have to do is find it. Ltrs. You are currently browsing the archives for the Breaking News In Gaming category.